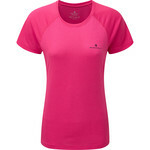 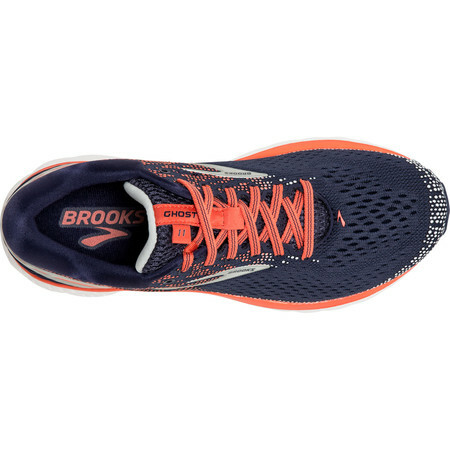 Women's Ghost 11 is Brooks’ most popular neutral road running shoe for women. 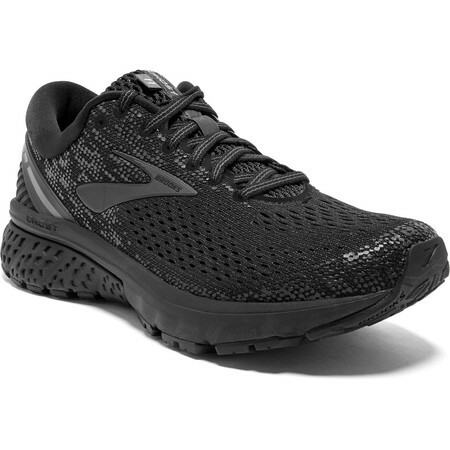 This eleventh iteration has been given some notable improvements. 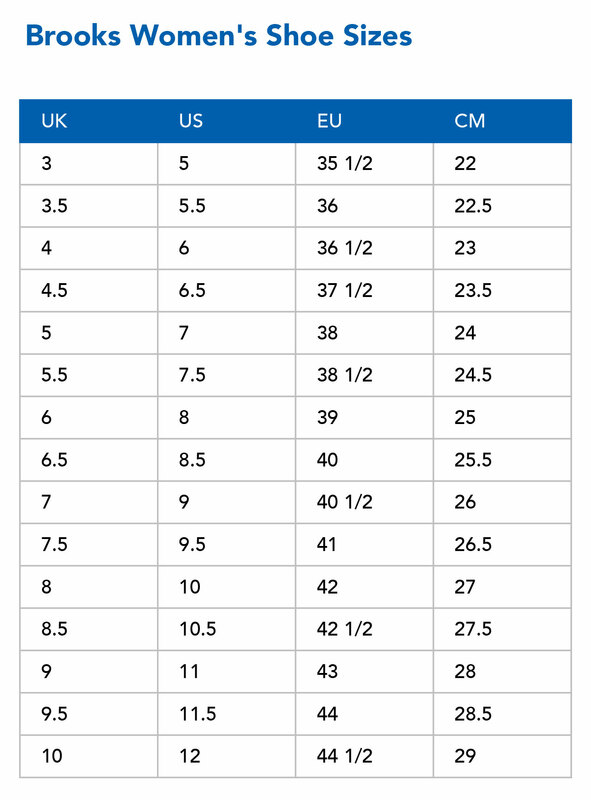 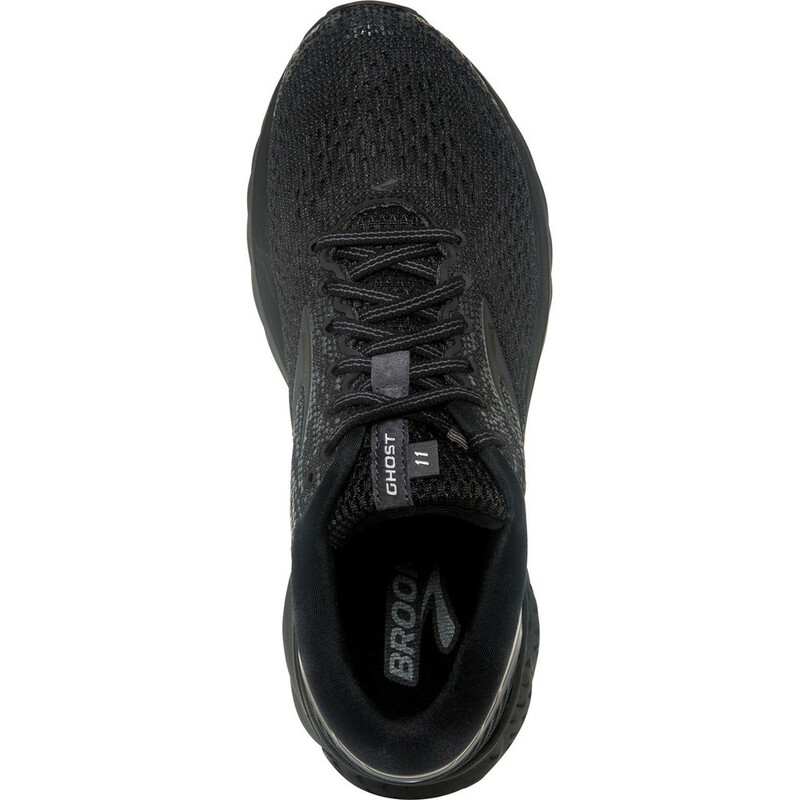 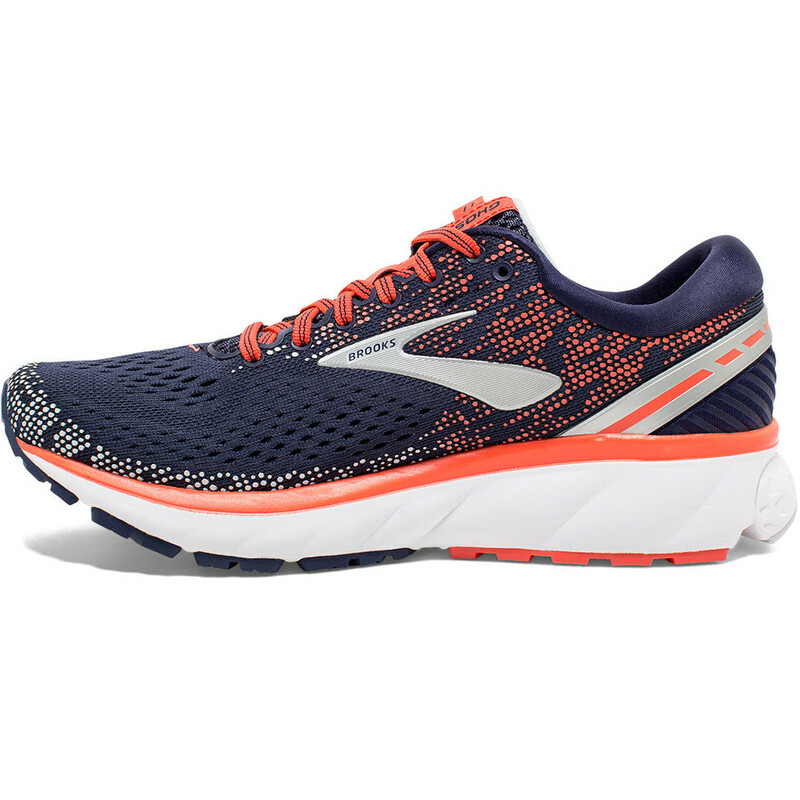 Brooks’ new lightweight midsole compound - DNA Loft – in the heel gives a soft feeling as the foot comes into contact with the ground but without loss of responsiveness and durability. 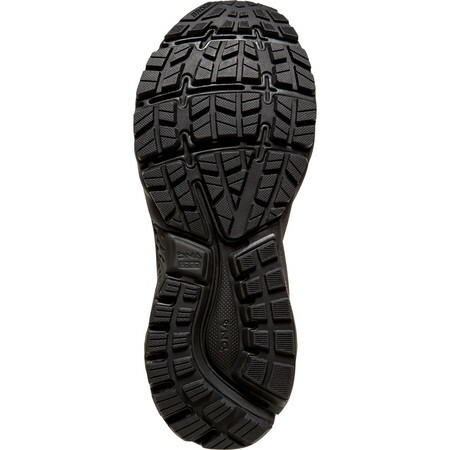 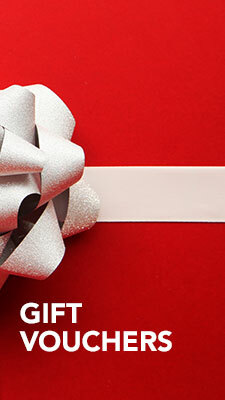 BioMogo DNA through the rest of the foot provides adaptive cushioning. 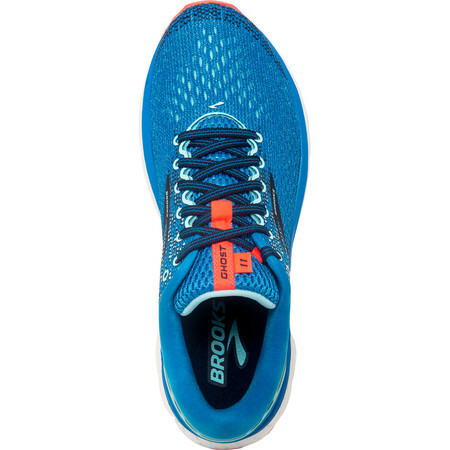 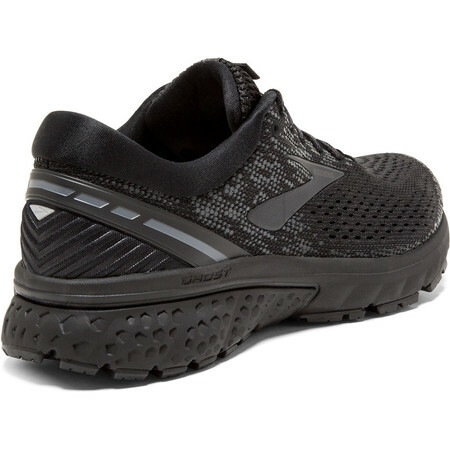 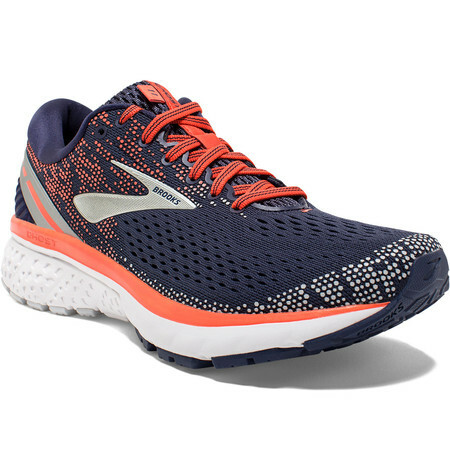 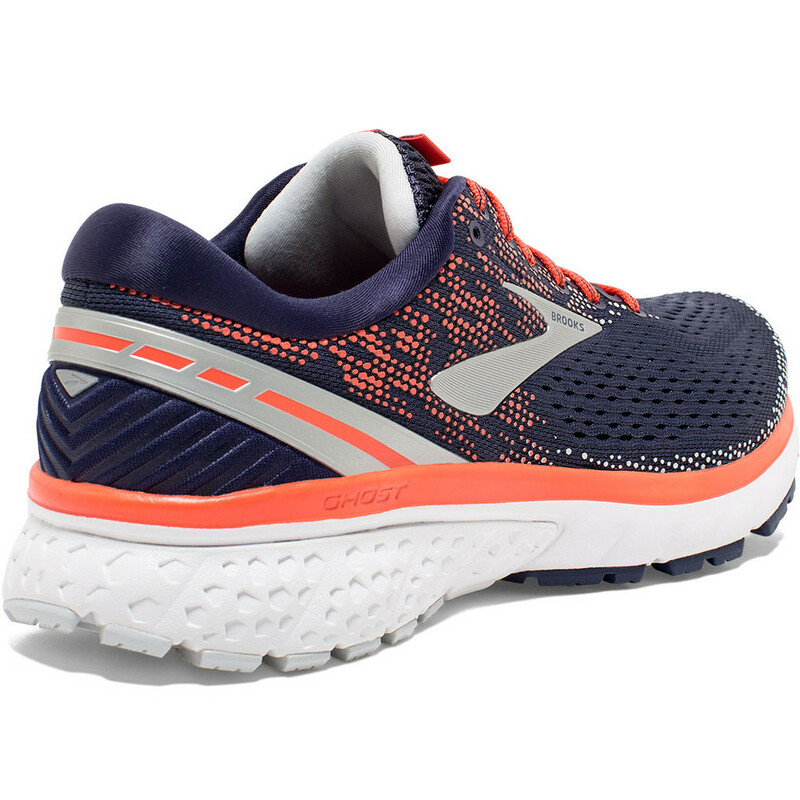 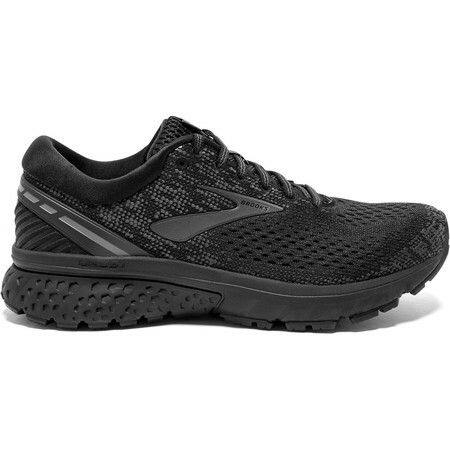 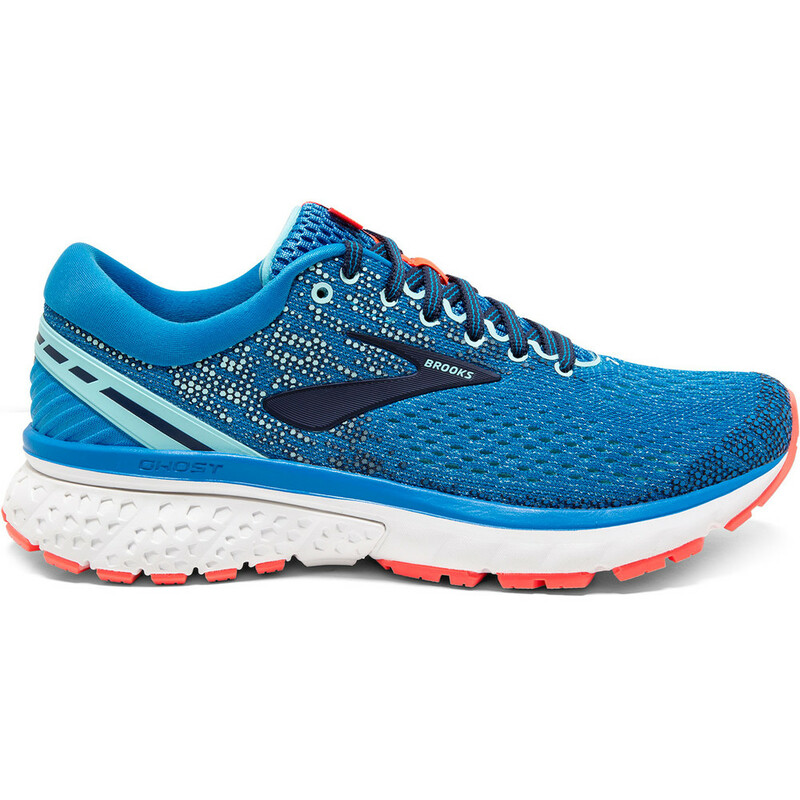 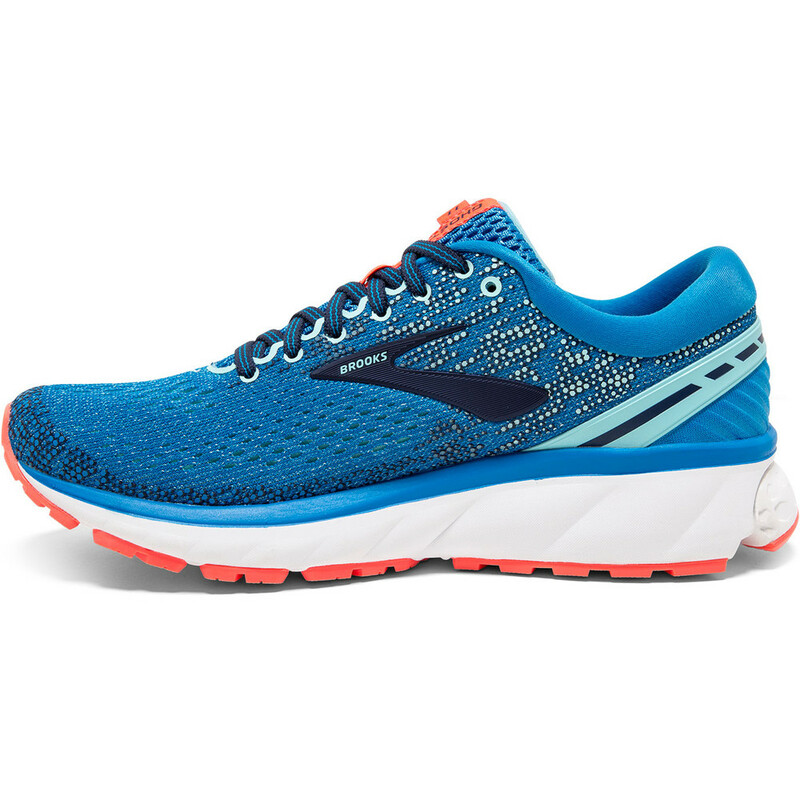 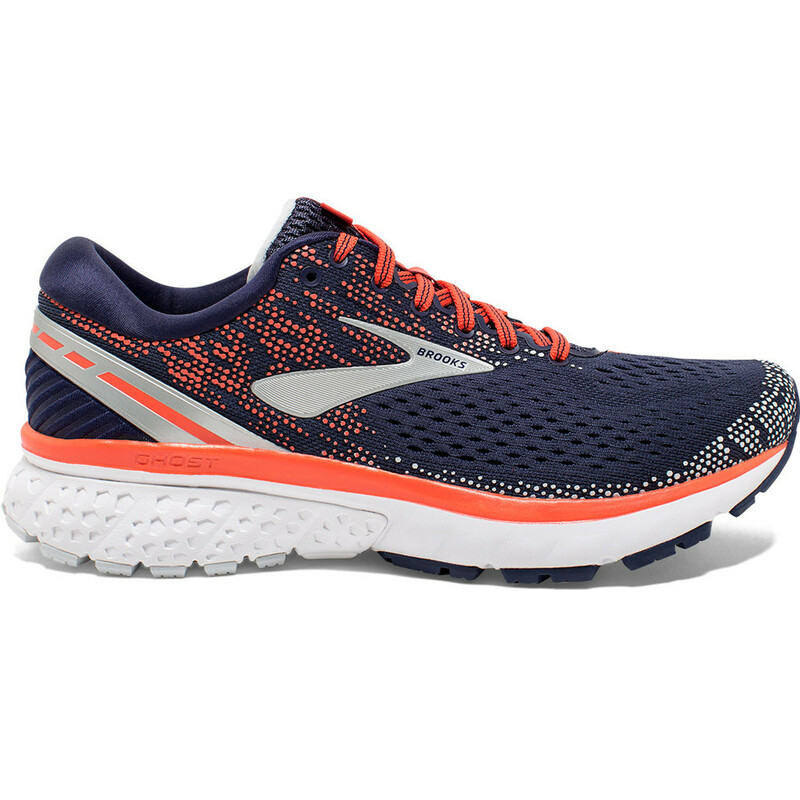 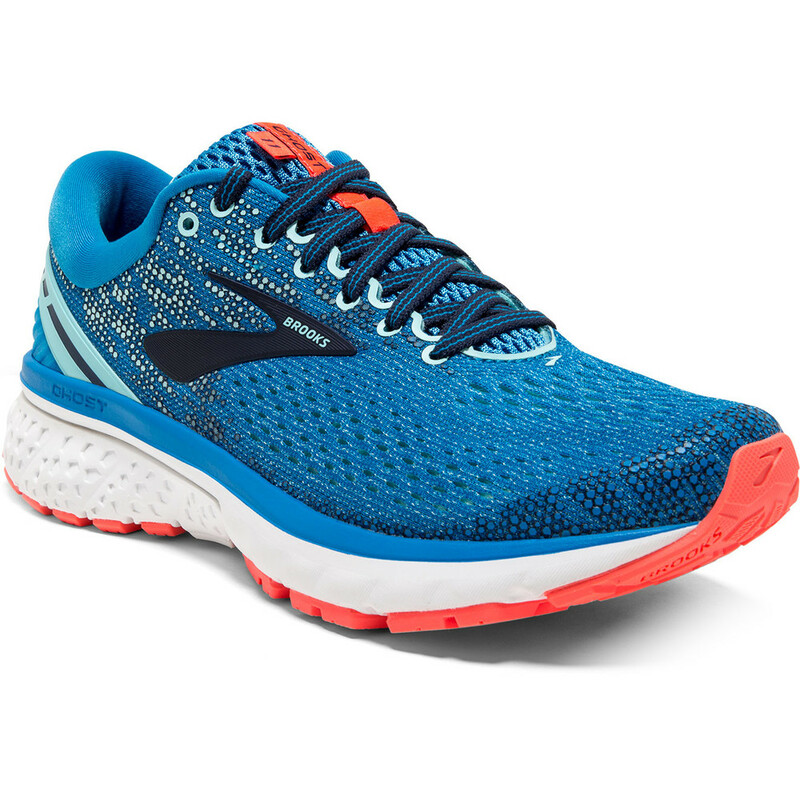 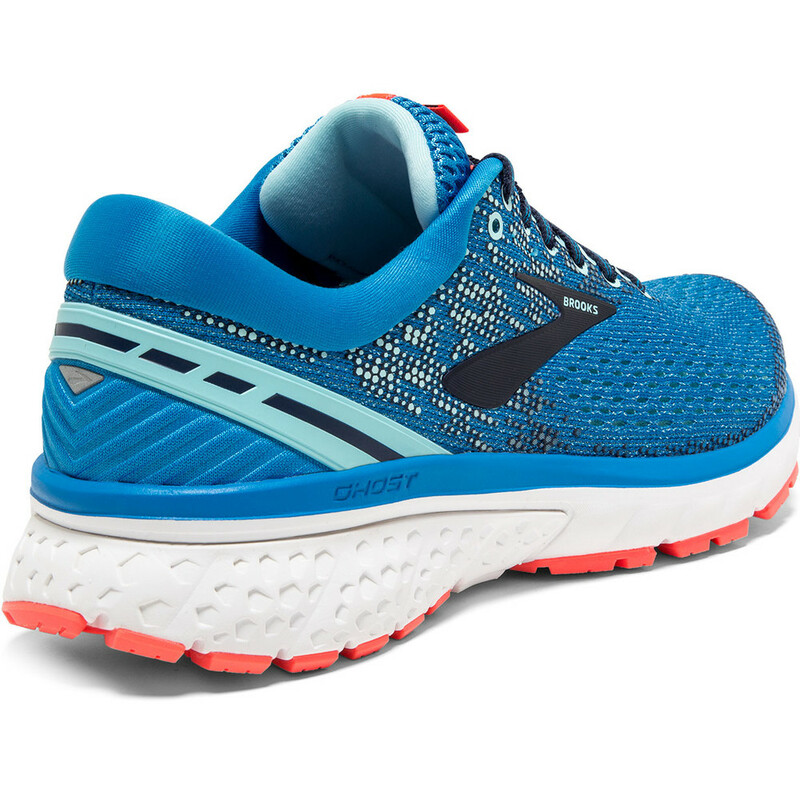 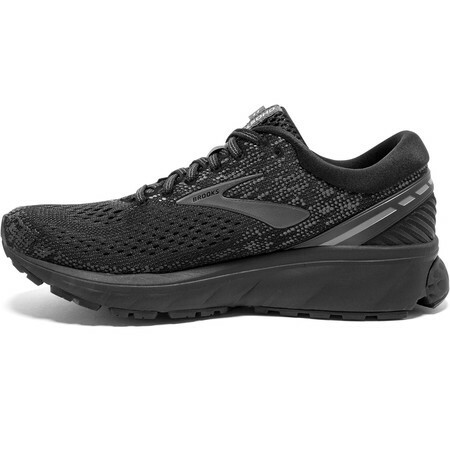 Brooks Ghost 11 for women is an ideal shoe for the neutral runner who seeks a comfortable, flexible training shoe that gives soft responsive cushioning whatever your mileage. 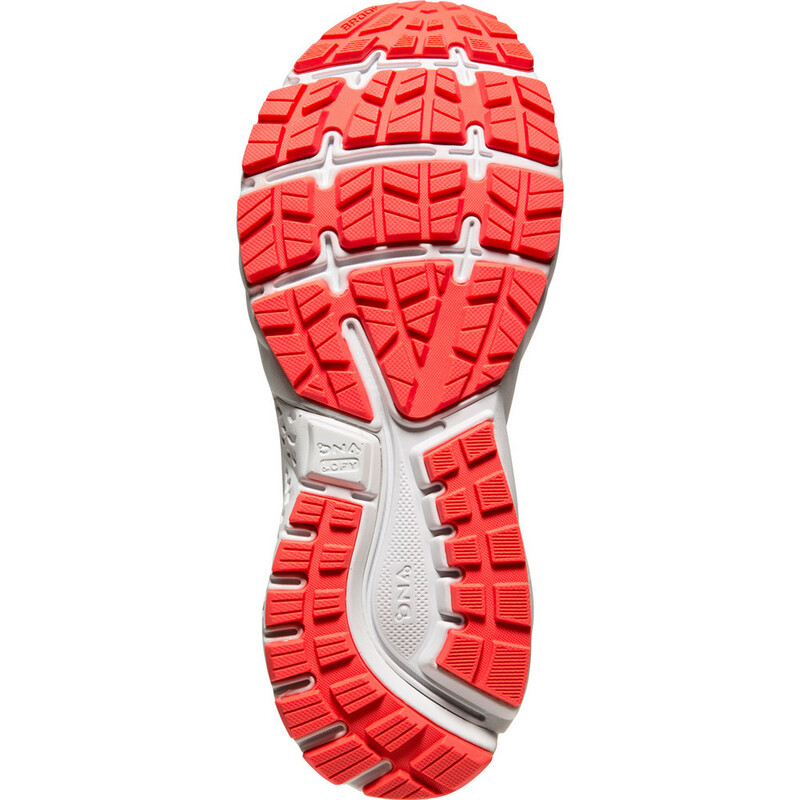 A segmented crashpad allows the foot to move seamlessly through the stride so no matter how the foot lands, you’ll experience a smooth transition. 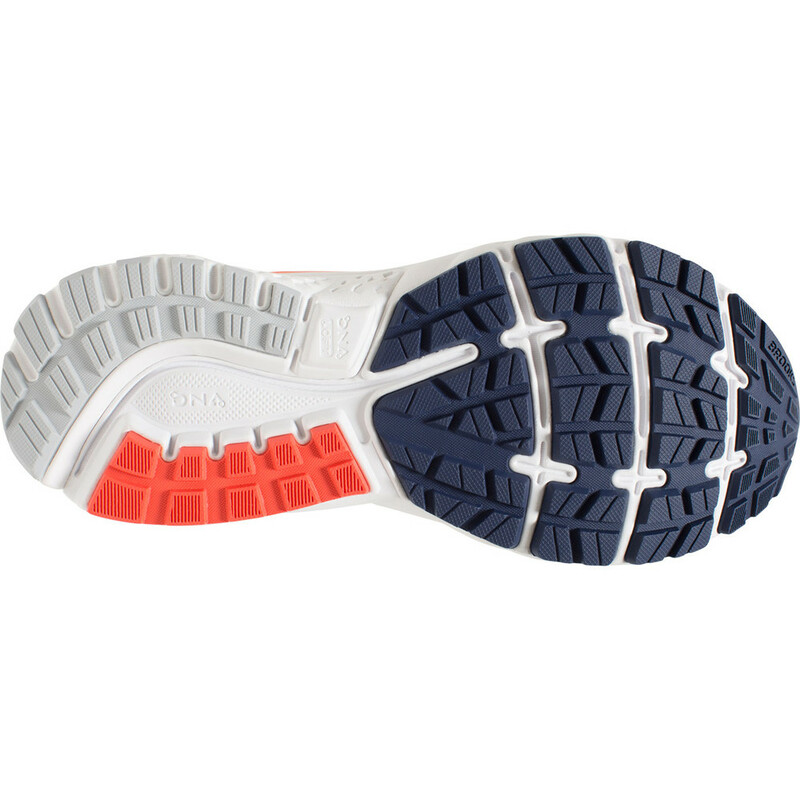 On the outsole Omni Flex Grooves maximize flexibility in the forefoot.